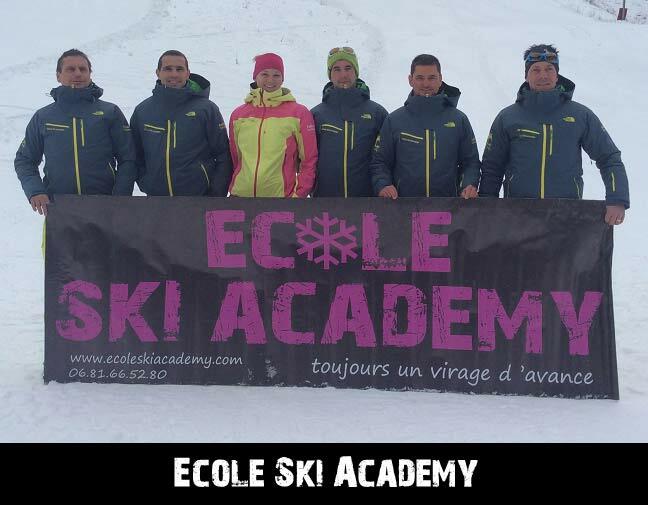 Founded over 5 years ago, Ecole Ski Academy is an alternative to the larger ski schools of Chatel and the Portes Du Soleil. Our instructors offer learning and development of high-quality through a smaller and more personalised team. Also, don't forget to check out our other numerous and fun sliding activities in our Après Ski Academy!